Ring News 24Boxing News Breaking Boxing NewsA Disappointing Year For Kell Brook – Will He Deliver In 2018? Sheffield boxer, Kell Brook is still in the process of rebuilding his career and looking for an opportunity to make his comeback to the ring after losing his IBF crown to American star Errol Spence Jr earlier this year. 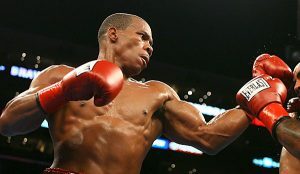 The counter-punching fighter was getting the best of Spence in the early part of their contest in May, outboxing the man who still needed to be tested despite racking up an unbeaten record at that time of 21-0 and 18 KO’s. 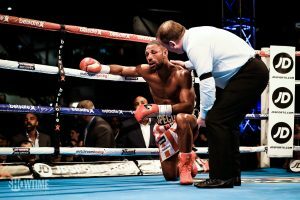 But the crushing loss to Gennady Golovkin in London appeared to come back to haunt him when Brook’s work rate dropped dramatically in the second half, and Spence was allowed to pile on the pressure and eventually overwhelm the now former champion in the 11th round. Although at first the weight was denied to be the issue, eventually it was more or less made clear that it was at least a factor when Brook announced that he will be moving up to the 154lb weight class. It appears that moving back down to welterweight after the Golovkin bout took it’s toll, as it has done on a number of boxers in the past, including Roy Jones Jr. But who will be the next man to face ‘Special K’? Well, that is still to be decided. 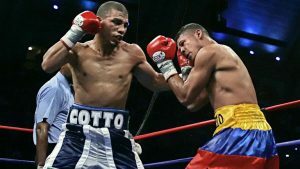 Brook mentioned back in August that he would have liked to have faced Miguel Cotto, however, the Puerto Rican will be fighting Sadam Ali for Cotto’s WBO light-middleweight title. The bout has been stated to be Miguel’s last ever, so it appears right now that Brook will have to look elsewhere to fight a big name. Brook wanted Miguel Cotto but that fight may never happen due to Cotto’s proposed retirement at the end of this year. Below are four names that would either simply be a routine warm up bout, or one in which would give Kell a run for his money! 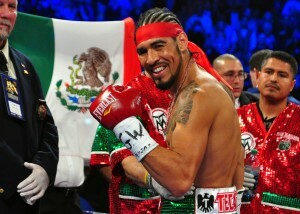 Antonio Margarito won against Carson Jones recently in controversial fashion and it looked like his best days were well behind him. Although he is no longer considered to be a serious contender for a big world title, Margarito’s name previously held a lot of value and his come forward, take one on the chin style should be tailor made for Brook. It would serve as a decent “systems check” contest at the new weight for the Brit. 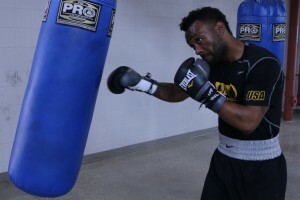 Austin Trout lost in a title bid last month against Jarrett Hurd when he retired at the end of the 10th round after receiving a vicious beating. Surely this particular bout would have taken a lot out of him but facing someone of Brook’s pedigree, a former world champion, to get back into the trinket queue would not be the worst move in the world. But both boxers have quite technical boxing methods and it would not guarantee to be a great match to watch. However, Brook would be fighting someone who has been in with many big names. Poland’s Maciej Sulęcki built a solid 110-30 amateur career. He has a high work rate, good footwork and picks his punches reasonably well. But he is still a long way from sharing the limelight with the other big names in the division. Sulęcki would be the type of fight for Brook that would be high risk for little reward, but if the Englishman wants to prove a point by beating a highly touted prospect then he could do worse! Cornelius Bundrage has been there and done that. 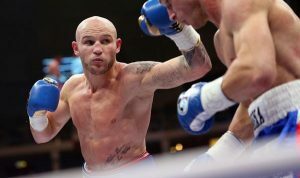 He lost in brutal fashion in three rounds against Jermall Charlo in 2015 but has acquired two wins this year and probably wants to fight for another world crown when given the opportunity. If Brook met Bundrage, it would be an intriguing fight in terms of the loser really having nowhere to go. A pure crossroads fight! Perhaps a few of you have wondered why Amir Khan has not been mentioned in this article so far. 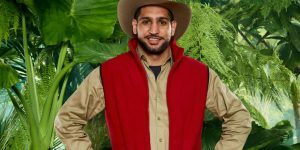 The Bolton boxer has just recently chosen to participate on British television’s ‘I’m A Celebrity, Get Me Out Of Here’ which takes place in Australia. 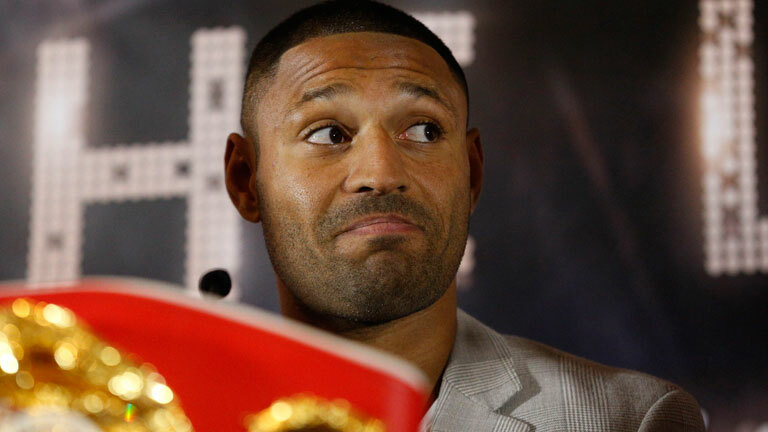 It is almost certain that Kell Brook is furthest from his mind right now, and should he win on the show then who knows if he will still consider his boxing career as top priority. Considering that Khan earlier stated that he wanted to fight in December and now he is busy with being a celebrity in a television show, it makes one doubt if he has lost the desire to fight again. Amir Khan is busy with his television appearance and boxing seems to be least of his priorities right now. Whatever happens, Kell Brook will be hoping that he has a much better 2018 than he has this year. But it will be one in which he will have to really dedicate himself and knuckle down to still make an impact. The champions in the light-middleweight division are more dangerous than ever, but Brook relishes a challenge.